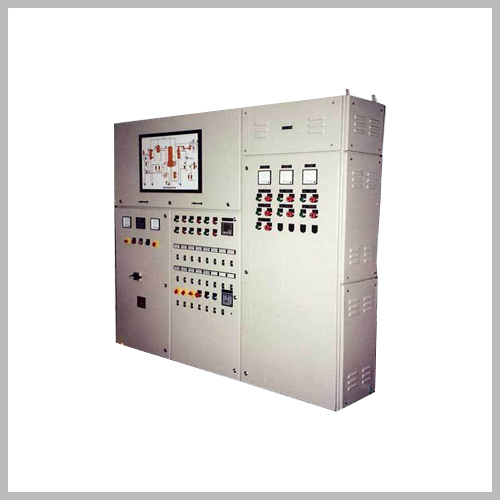 Control Panel in a distribution system is used enable various Digital & Analog instruments to be controlled from a single point For e.g. Level, Conductivity, Valves with actuators, Pumps, Flow Totalizer, Temperature etc. Programmable Logic Control is incorporated to enable the system to do data logging. The CPU of the PLC can store the readings from the various instruments. Print outs of the same can be taken by including an HMI. Validating the system becomes very easy by installing the said system.